If you're suffering from either of these, you can still enjoy the benefits of yoga. Cara Godwin, yoga instructor, will show you how and gently guide you through some techniquies. 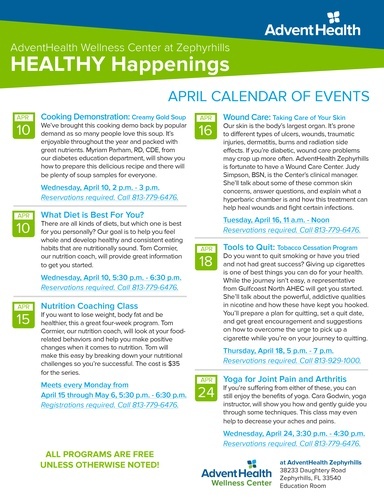 This class may even help to decrease your aches and pains.